When I was scheduled to appear on B.K. Stevens’ renowned First Two Pages today, I thought of using one of my short stories from an anthology who accepted four stories from the six I submitted. The anthology, Soundtrack NOT Included was published in 2012. After reading some of the first pages of other shorts on this specific site—some nominated or having won awards and all lengthier than mine—I didn’t think my stories lent themselves to a good enough dissection of the first two pages. I have to admit also being humbled by the strength of the short stories already posted on this blog. 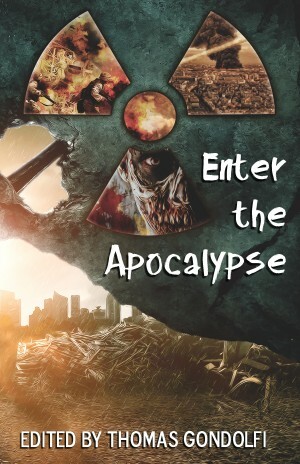 I wrote The Centaur Project, published this spring in Enter the Apocalypse (Tanstaafl Press) many years ago. I thought it was a good story (I am often under that misapprehension) but while a couple of editors admired it, no one offered to give it a home. By the time I looked at it again, my computer no longer recognized the word processing program and I had to retype the whole thing. The first thing I want to say is, it’s not my fault. Not my fault I really did get snowed into Green Bay, Wisconsin at a hotel hosting a clown convention. (One of the darker weeks of my life.) But I attract weird, which is fortuitous for a writer, or so I believe. 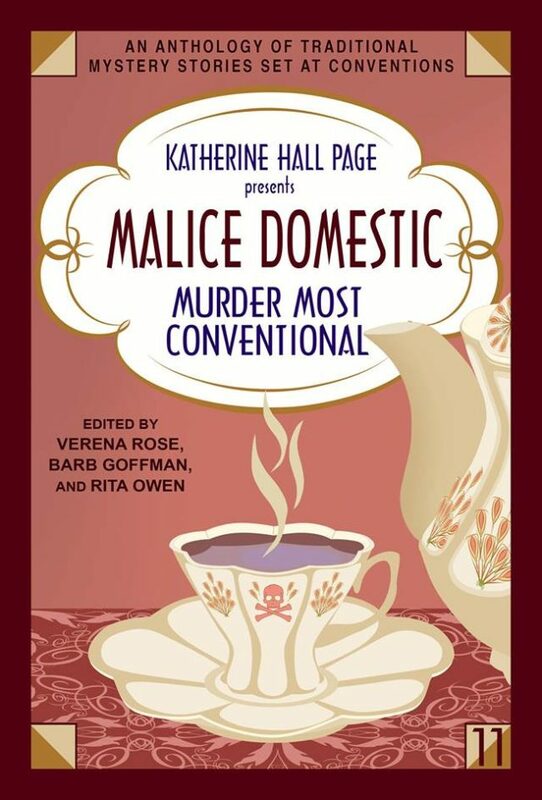 Also not my fault: Some twenty years later the Malice Domestic mystery convention put out a call for anthology stories with the theme, Murder Most Conventional. It was—you guessed it—all about murder at a convention. Well. Did I have an idea for that. But how to set it up to reflect that darkly hilarious moment in time, add fiction to reality and make it believable, and, as all mystery writers ask themselves on a fairly regular basis, who was to die? I was crazy-happy (still am) when I learned the editors at Level Best Books accepted my supernatural mystery story “Most Evil” for their anthology of law enforcement tales, BUSTED! 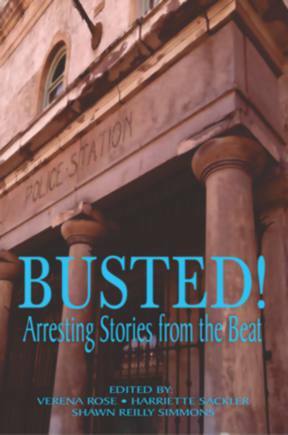 Arresting Stories from the Beat (released in April). It’s a pleasure to give a peek behind the curtain at The First Two Pages. Dr. Hope Sze is real to me, too. 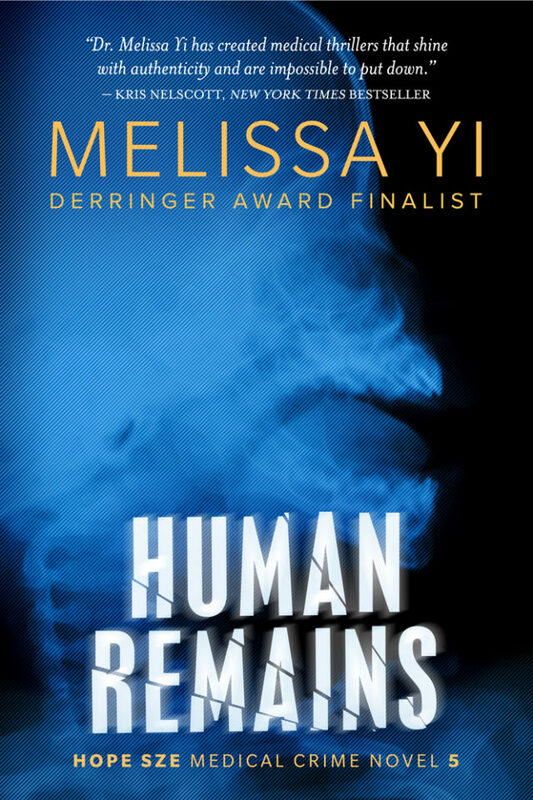 The problem is that Hope has gotten a little too real in my latest book, Human Remains. After the hostage-taking in Stockholm Syndrome, Hope has post-traumatic stress. Which means I have a few problems, as a writer. PTSD may not be compelling to read about. Hope is numb and antisocial and angry. 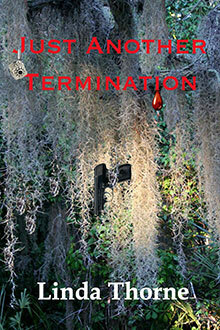 Not the cute little pixie detective your average reader might want to get to know. Hope has a lot of backstory. For starters, I have to mention the hostage-taking and the fact that she has two boyfriends, without too many spoilers. Normal writer concerns: I try to set up character, setting, and a problem in the first paragraph, ideally in the first sentence. I also need to establish that she’s an Asian female physician and that the story is set in current-day Ottawa, Canada, just before Christmas.